This treatise offers a scholarly and practical examination of due diligence investigations, reliance and verification in securities offerings, negotiated transactions and investment services. Among other things, the work explores: (i) fundamental concepts such as the legal and regulatory regime, the reasonableness standard, the sliding scale of reasonableness, the relevance of context and red flags, (ii) judicial, regulatory and other authoritative or informative guidance regarding the kinds of due diligence investigations and reliance that may be deemed reasonable across a diverse range of contexts, and (iii) real-world challenges faced by, among others, issuers, underwriters, boards of directors, investment professionals, legal counsel and subject matter specialists. This new work is designed to help readers develop their scholarly understanding and applied skills in the field of due diligence. $495/572 pages/one volume. Copyright 2018. ISBN: 978-0-9897576-5-2. In stock. 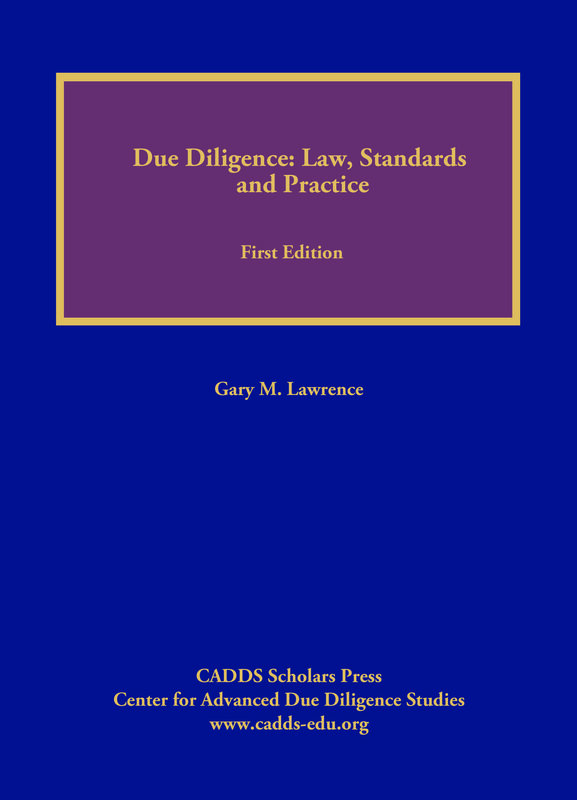 This treatise offers both a scholarly and practical examination of the subject matter and is designed to help business principals, professionals, and practitioners understand and comply with due diligence law, standards and practice. The work spans a range of contexts in which due diligence issues arise including securities offerings, negotiated transactions, and investment advisor/investment steward relationships. It begins with a detailed explanation and analysis of foundational due diligence concepts such as reasonableness, context, tailoring, reliance, verification and the standards of the street. It then summarizes essential regulatory, judicial and other guidance regarding the interpretation and application of those concepts in frequently encountered real world settings. Finally, it explores a host of specific due diligence challenges faced by issuers, underwriters, boards of directors, investment professionals, legal counsel, and subject matter specialists, including those arising in public offerings, private placements, asset backed securities issuances, corporate governance and investment management. 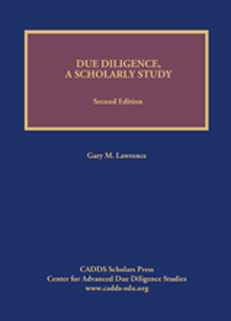 This work is designed to help readers understand due diligence principles, minimize the risks of post-closing disputes and position themselves to defend their investigations should challenges arise. $995/830 pages/one volume. Copyright 2016. ISBN: 978-0-9897576-2-1. 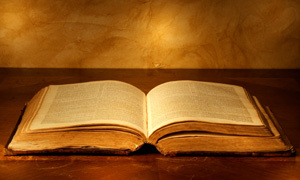 This treatise is currently on back-order. 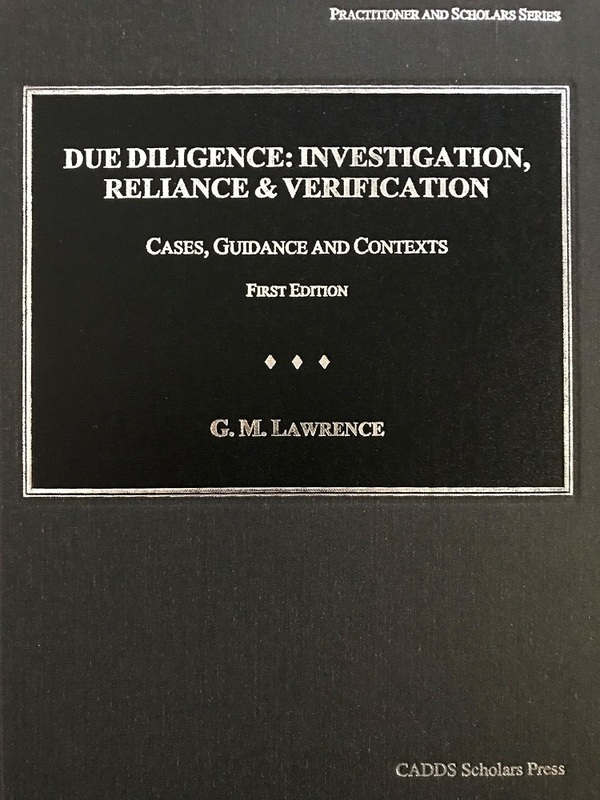 This desk book presents a complete overview of the due diligence process and gives [professionals] the tools they need to conduct more thorough and efficient due diligence investigations. 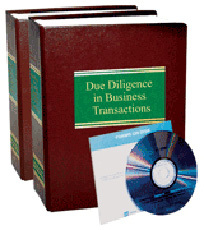 Due Diligence in Business Transactions provides detailed guidance on: who makes up the due diligence team and what roles these various experts play; how to limit your risk of liability for inadequate or incomplete due diligence; what the courts say about “reasonable due diligence ” under the federal securities laws; creating a “data trail ” to document the investigation; techniques that can help you uncover more and better information; the special requirements of international and intellectual property due diligence; and how the due diligence investigation process varies for different types of companies. Chapters analyze due diligence on environmental issues, real property and personal property, debt instruments, employee benefits, insurance and liability coverage, international issues, and intellectual property, as well as due diligence considerations in light of heightened national security. The book features over 100 forms and checklists that can also be found on the accompanying CD-ROM. Due Diligence in Business Transactions includes in-depth coverage of the case law and statutes governing due diligence and shows you what to do—and what to watch out for—every step of the way. $995/425 pages/one volume. Copyright 2013; ISBN: 978-0-9897576-0-7. This treatise is currently on back-order. Due diligence of companies involved in high tech industries presents special challenges. 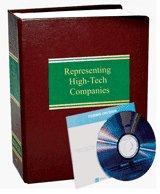 Representing High-Tech Companies addresses a range of legal issues in this dynamic field. Whether you are building a technology practice from the ground up or want to represent your existing clients more effectively, this book will provide useful tools and insights. 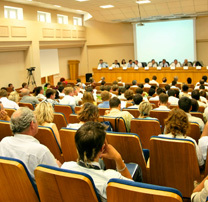 Topics include: financing and documenting joint ventures and early-stage strategic partnerships; devising workable nondisclosure agreements; managing an intellectual property portfolio; minimizing litigation risk for public technology companies; designing employment contracts and benefit plans in a highly competitive industry; handling securities laws, import/export controls, and other aspects of the regulatory scheme; and many other “hot button” legal issues facing technology-driven businesses. The book features more than 65 forms and checklists, and a high-tech glossary of industry terms, phrases, and acronyms. Book #00648; loose leaf, one volume, 1,508 pages; published in 1999, updated twice annually. The Center for Advanced Due Diligence Studies welcomes submissions of scholarly and practical work related to due diligence and related investment practices, governance, and ethics. In selecting work for the OSPS, we seek both shorter and substantive research papers, essays, analyses, and other articles that explore one or more aspects of due diligence and related fields. The Center is especially interested in works that contribute to the body of scholarly research and that enhance the understanding of core due diligence concepts among educators, transaction professionals, underwriters, policy makers and other relevant constituencies. Only original, previously unpublished work will be considered for the OSPS. Please welcome our new Editor-in-Chief, Nataly Elberg. To submit a research paper for consideration for our Occasional Scholarly Paper Series (“OSPS”), please CONTACT US.